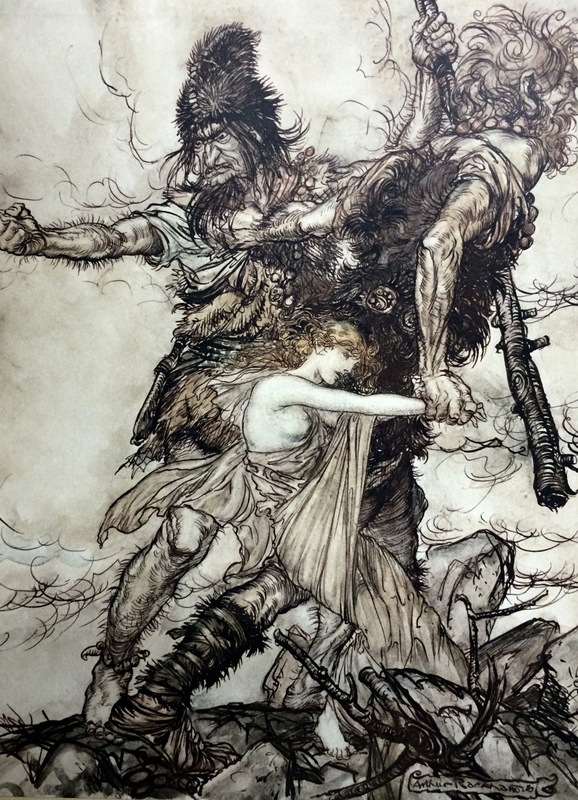 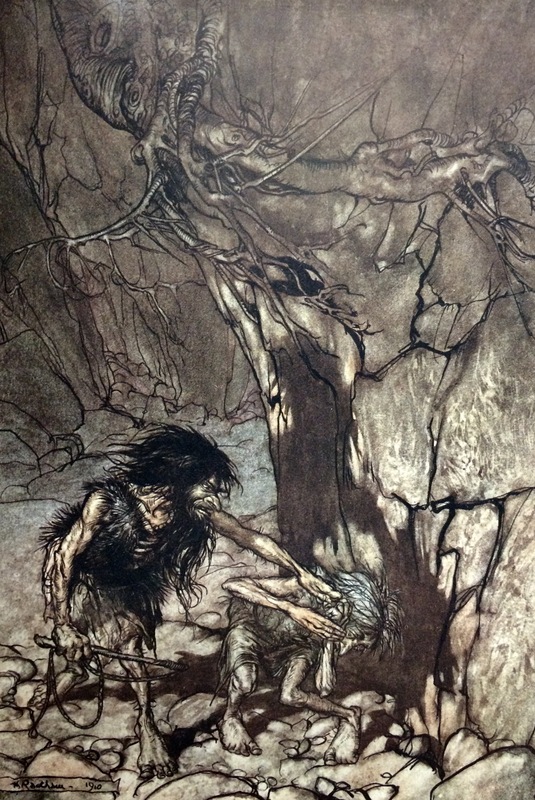 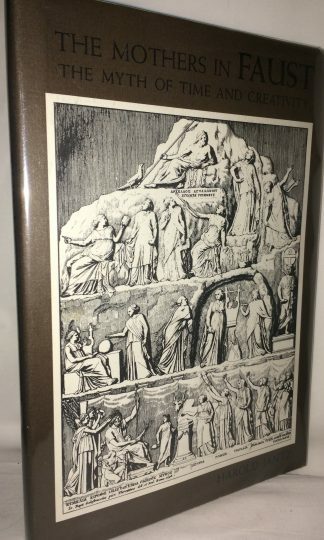 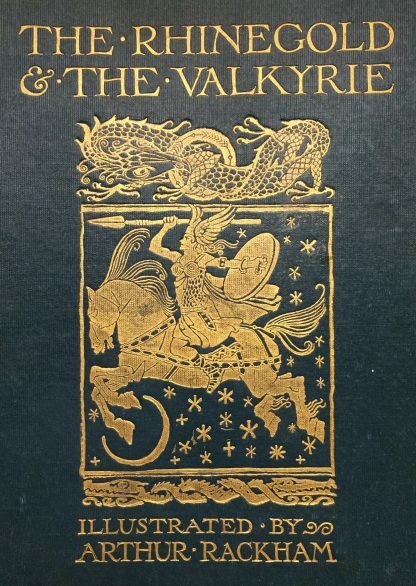 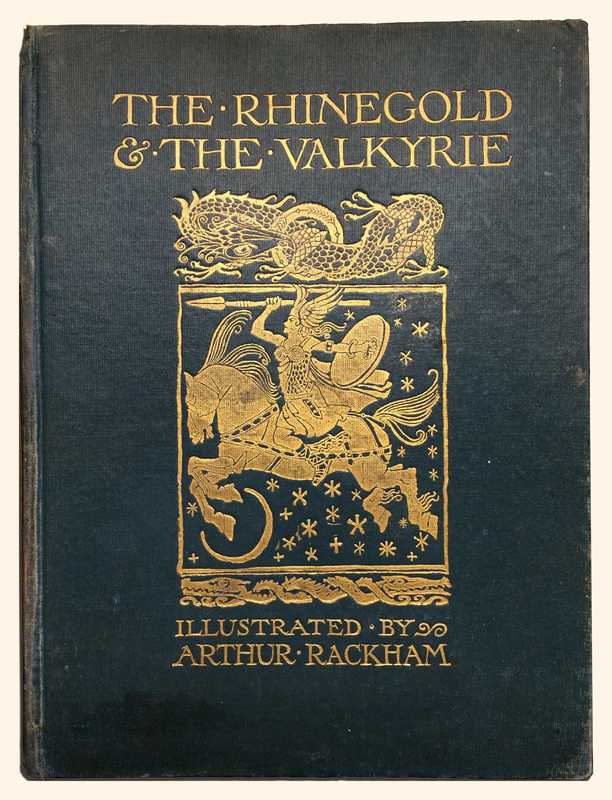 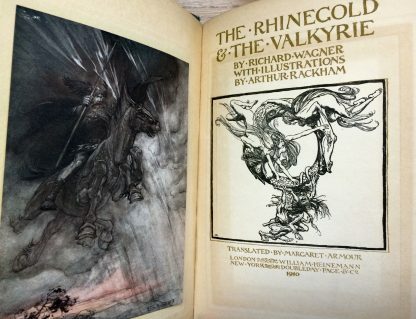 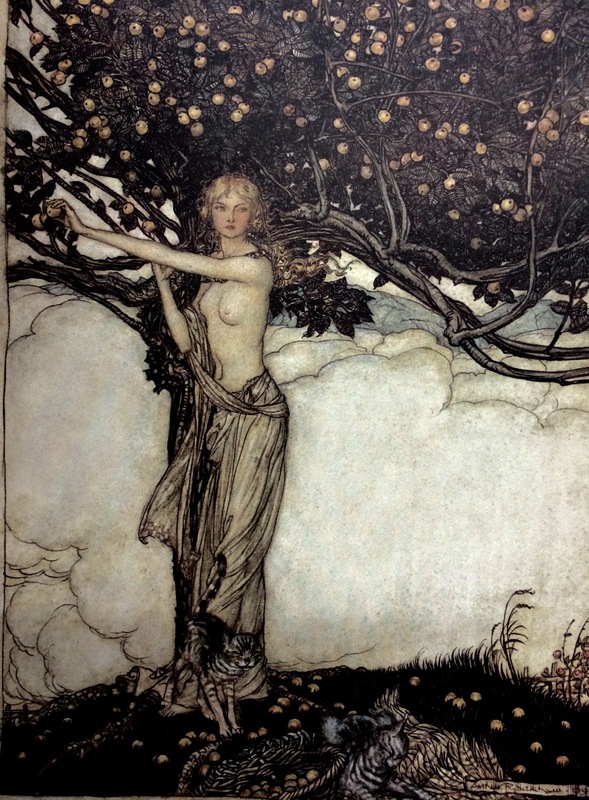 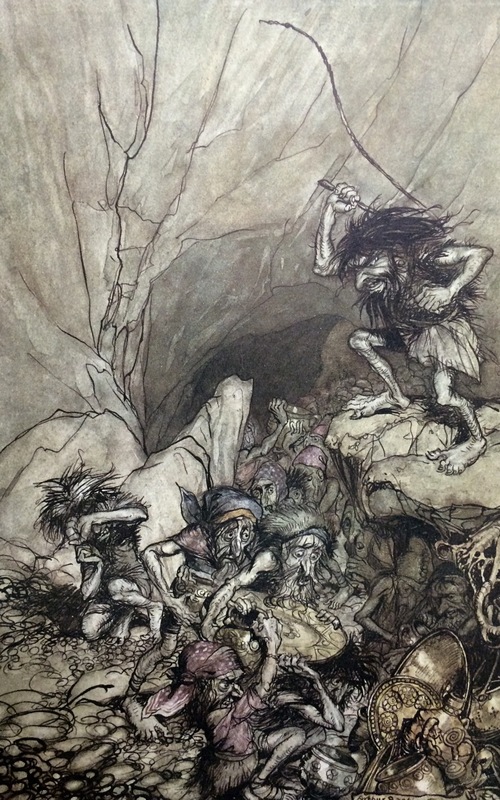 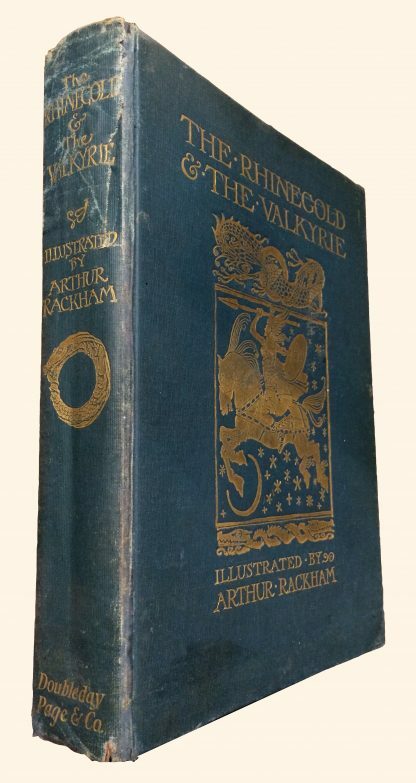 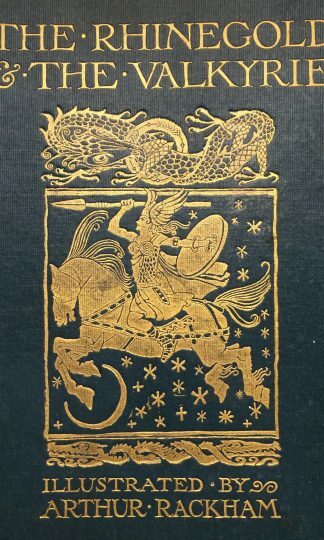 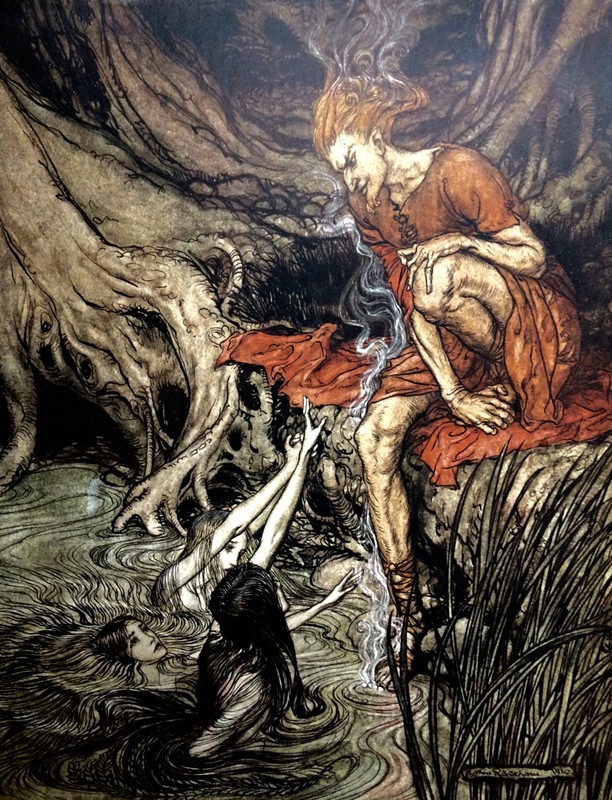 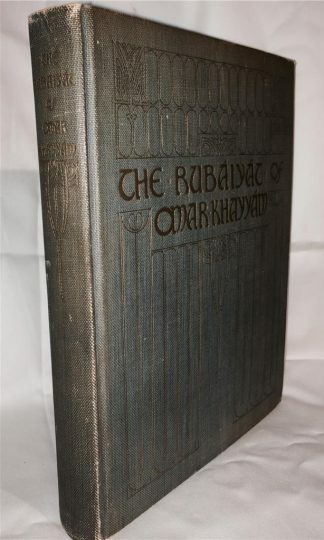 The Rhinegold & The Valkyrie by Richard Wagner with Illustrations by Arthur Rackham, published in 1910. A classsic work of Germanic Mythology. 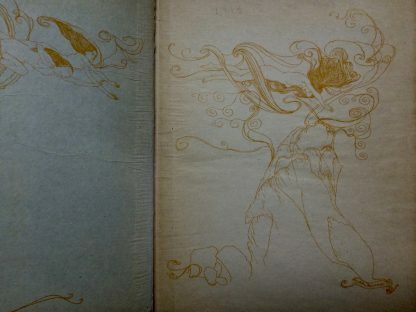 Second impression. 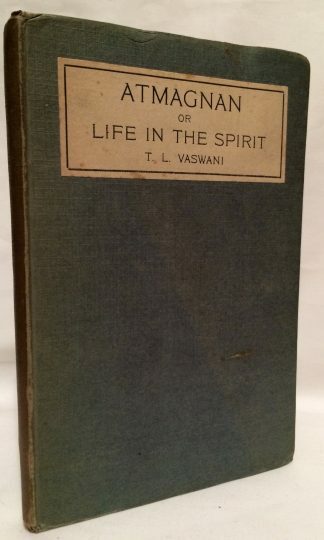 Hardcover with heavy shelfwear, especially to the spine. 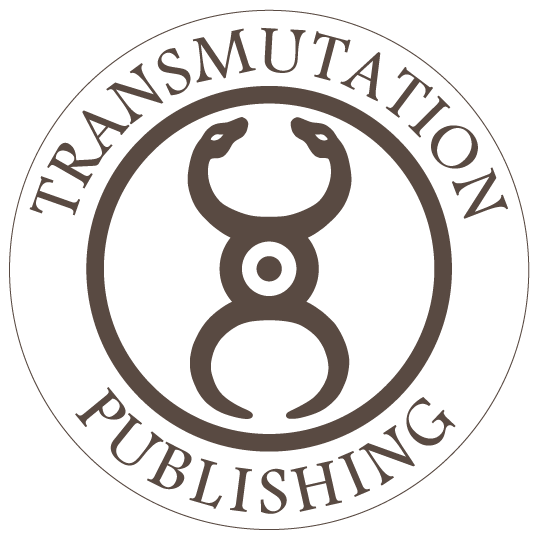 All illustrated plates present and pastedowns clean and tight.